You may prefer not to sponsor an individual child, but to sponsor the running costs of the Children’s Homes. The running of Bethel and Joy Homes is, of course, a major area of expenditure for India Direct. Specifically, the day to day running expenditure such as staffing, fuel costs, maintenance, education and healthcare costs all make the homes an expensive, but worthwhile project for us to run. Over 15 years, the homes have now educated and cared for hundreds of children making lasting differences to themselves, their families and the community. 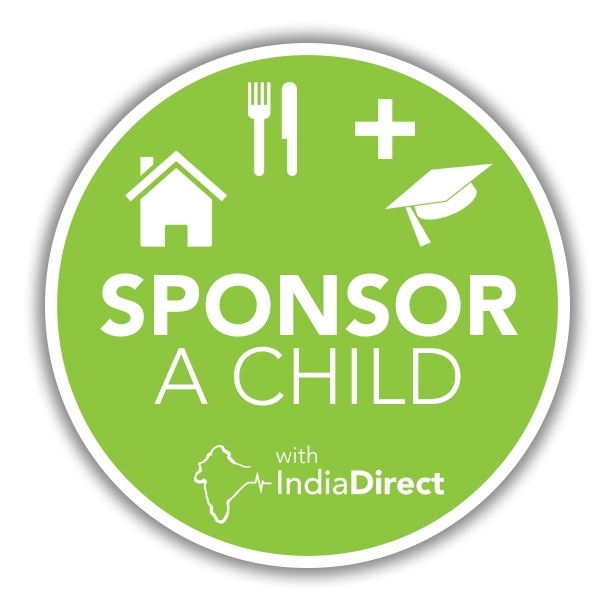 Home Sponsorship funds provide for all the children currently in India Direct’s care. 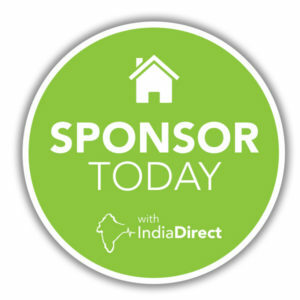 This sponsorship means India Direct can admit new children each year, knowing we will be able to offer them safe, well maintained homes for the foreseeable future. Click here to sponsor our homes now! For £20 a month you can support our children's homes. Can you help? Our homes are a special place, providing a caring environment for all. 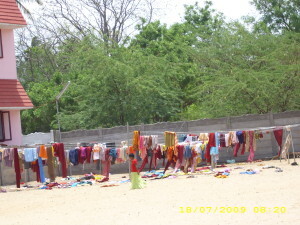 Our homes are different to many we have visited in India. They are clean, simply furnished, happy places. We employ local people to care for the children, and who are managed by the LCCT trustees: Annie, Pastor Martin and Omega. 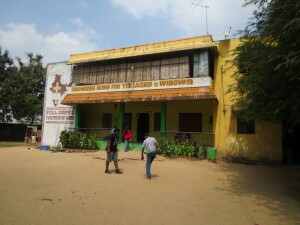 They are inspected annually by the Indian Government and visited by India Direct Trustees at our own expense. For just £5 a month you can sponsor the vital work that we do in providing a caring, safe environment where children can grow up free from the poverty they lived in. They still see their parents who are provided with expenses to visit regularly. Through the careful management of Bethel and Joy Homes we offer orphaned and destitute children a new start in a place of safety and comfort. 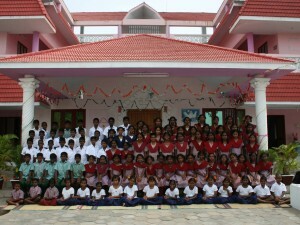 We try to provide a family atmosphere, different to other children’s homes in India. We will give this care for as long as necessary, fostering for just a few months or for their entire childhood. They have no fear of being hurt, no worries about where to get food or where to sleep and they receive a valued education. We aim to prepare them for an independent future, too, with skills and apprenticeships to give them a livelihood when they leave. Both our homes are properly maintained, registered and inspected, and are part of the local community. Surviving parents can see that their children are thriving and be reassured about their welfare. We maintain good relationships and high levels of credibility within the community. Monthly donations give us the financial security to be able to do more. 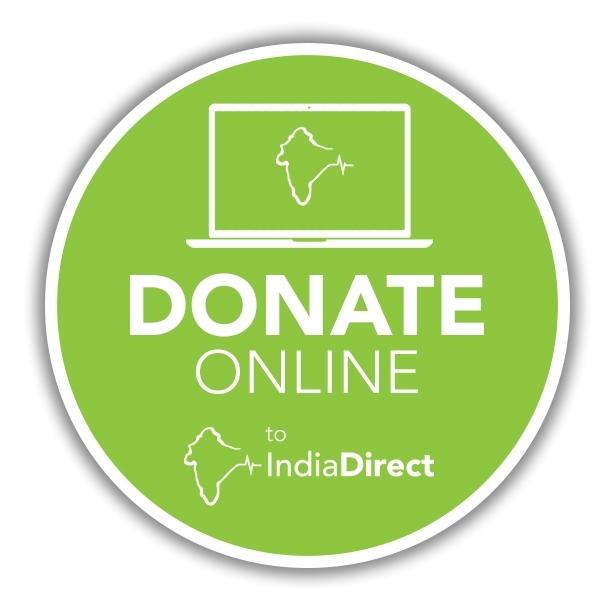 India Direct values every contribution it receives, however we value regular monthly donations because they provide us with guaranteed income which allows us to plan ahead and admit more children to Bethel and Joy. You can find out more about our homes here. We are extremely proud of the work we have done. Bethel and Joy stand as testament to the work and donations our supporters have given us over the past 15 years. 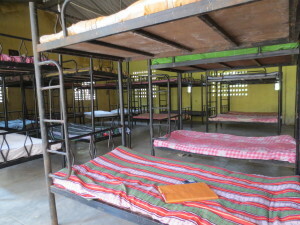 £20 a month helps us provide a safe home for 155 children.